In the early days of the Americans with Disabilities Act, theme parks struggled to make things as accessible as possible. Unfortunately a good number of rides could not be retrofitted, which left many wheelchair-users and slow walkers on the sidelines. Twenty-seven years later things have certainly changed. Not only is there a greater awareness about access issues today; but many theme parks have also constructed inclusive rides and attractions. That’s certainly the case at Dollywood (www.dollywood.com), which has an impressive number of accessible rides, attractions and shows, as well as a personalized service that helps disabled visitors determine which rides will work for them. 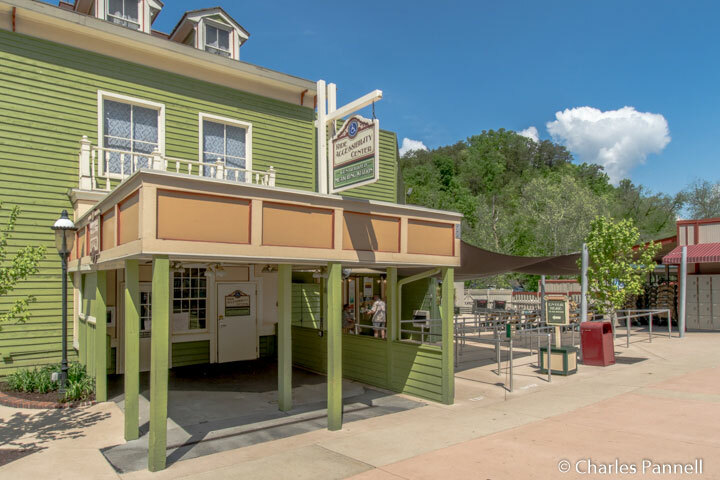 That said, a little advance planning is still in order, so here’s what you need to know to make your next Dollywood visit as accessible as possible. Accessible parking is available in the parking lot, with accessible tram service to the front gate. That said, due to equipment limitations, the combined weight limit of a guest and their assistive device cannot exceed 500 pounds in order to ride the tram. Alternatively there is a drop-off area for wheelers and slow walkers near the front entrance. The first stop in the park should be the Ride Accessibility Center, located near the front entrance. Here, a park employee will go over the physical requirements needed to ride the different attractions, and issue you a personalized Ride Accessibility Pass based on your abilities. This pass lists all of the attractions that you can ride, and allows your party to use the accessible entrance at those attractions. Park employees at the Ride Accessibility Center are well versed in access to all park attractions, and are happy to answer any questions you may have. Additionally this one-on-one consult is conducted in a private office. Although the park has sections that are a bit hilly, the steep sections are marked on the park map with a red wheelchair, so they’re easy to avoid. The park map also indicates the locations of the family restrooms, service animal relief areas and the wheelchair and scooter rental outlet. There’s also a helpful chart on the back of the map that indicates the physical abilities required in order to ride attractions, as well as what types of prosthetic devices may or may not be worn on them. 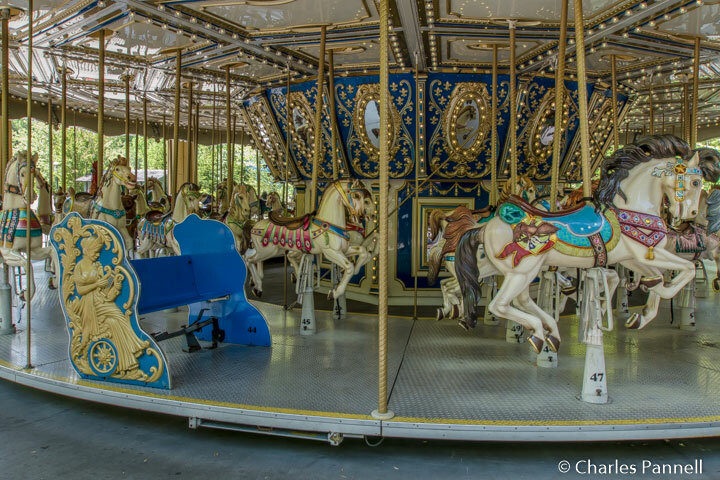 In some cases it may be necessary to transfer in order to ride, but there are also some rides that feature roll-on access. 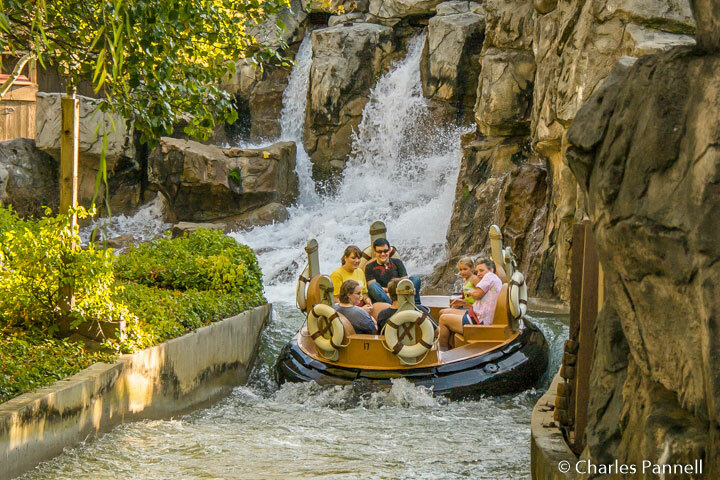 For example the carousel and the Dollywood Express Train have ramped access, while the River Battle ride has an accessible raft. And for those rides that require a transfer — like the Wild Eagle coaster — there’s a sample seat near the entrance to help determine if a transfer is possible. All of the indoor theaters feature accessible seats with adjacent companion seats, however they are available on a first-come basis. People who require these seats are admitted early so they can secure the necessary seating. It’s important to note that the doors open 30 minutes prior to the show time, so arrive early if you need an accessible seat. There is a designated area for walker storage during the performance, but if you can’t ambulate to your seat without a walker, you can park it in a wheelchair space if you occupy the adjacent companion seat. Ushers are on hand to answer any access-related questions and to assist disabled theater guests. All of the outdoor theaters also feature accessible seating with adjacent companion seats, but it’s best to arrive early for the best selection. Last but not least be sure and download a copy of the Park Accessibility Guide at www.dollywood.com/ before your visit. 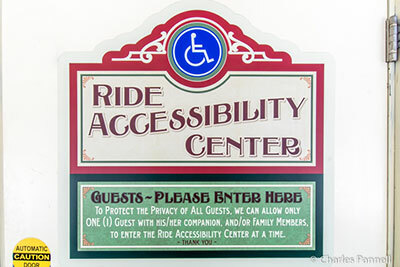 Not only will it give you a good primer of the access features of the attractions, but it will also help you better prepare for your meeting at the Ride Accessibility Center. Editor’s Note: Dollywood sustained no permanent damage in the 2016 fires, and it is now open for business.